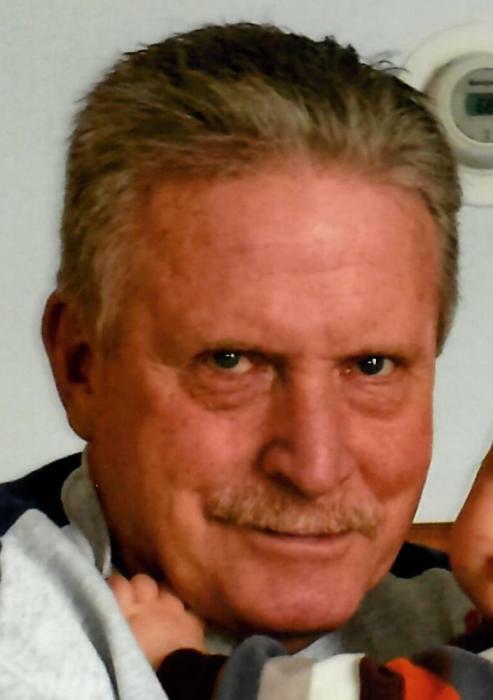 SHUMAN---Larry B., 72, East Conemaugh, died March 28, 2019, at UPMC Altoona. Born December 4, 1946, in East Conemaugh, son of John “Jack” Bernard and June Irene (Hall) Shuman. Preceded in death by parents. Survived by wife of nearly 25 years, the former Susanna Daniels; children, Scott Shuman, and wife, Rachel, NY; Michael Shuman and wife, Missy, Johnstown; Nicole Hayes and husband, Uriah, Washington; Steven Shuman and girlfriend, Jessica Warner, East Conemaugh; Brie Shuman, Johnstown; and Joshua Shuman and fiancé, Dakota, Belle Vernon; 10 grandchildren and one great-grandchild. Brother of Tim Shuman and fiancé, Dawn, Ferndale; also survived by the Guenther family of Slippery Rock, PA. Graduate of East Conemaugh High School. Larry was a Sergeant in the United States Marine Corps. He was a Vietnam Veteran. He worked as a Corrections Officer for over 23 years at SCI Cresson. He belonged to numerous social clubs in the area. The family will receive friends from 6 to 8 p.m. Monday at Baker-Harris Funeral Chapel, 229-231 First St., Conemaugh, where Funeral Service will be conducted at 11 a.m. Tuesday with Pastor Thomas E. Spencer officiating. 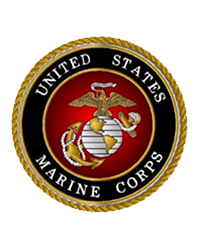 Military Rites will be accorded by Conemaugh Valley Marine Corps League Detachment #287. Committal, Headricks Union Cemetery. Online condolences may be posted at www.wharrisfuneralhome.com.